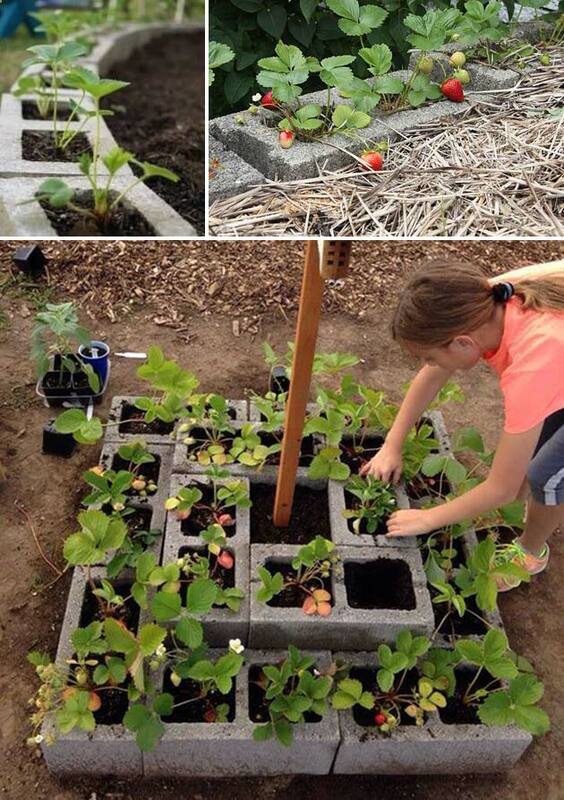 It is gardening time. 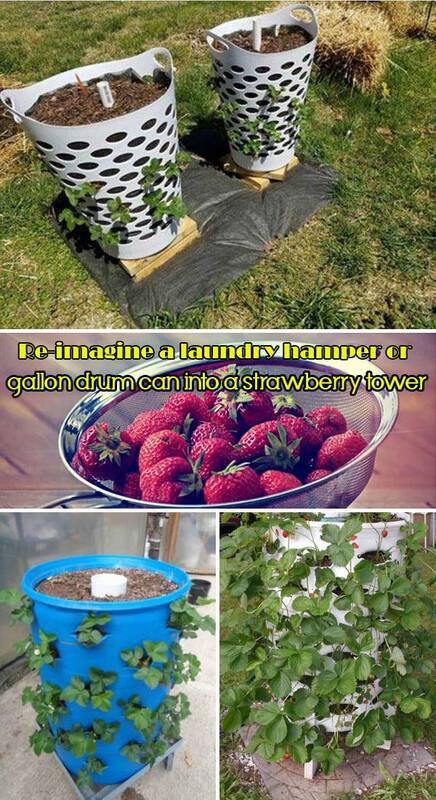 The fresh and juicy strawberries are one of the best fruits you can grow in so little space. 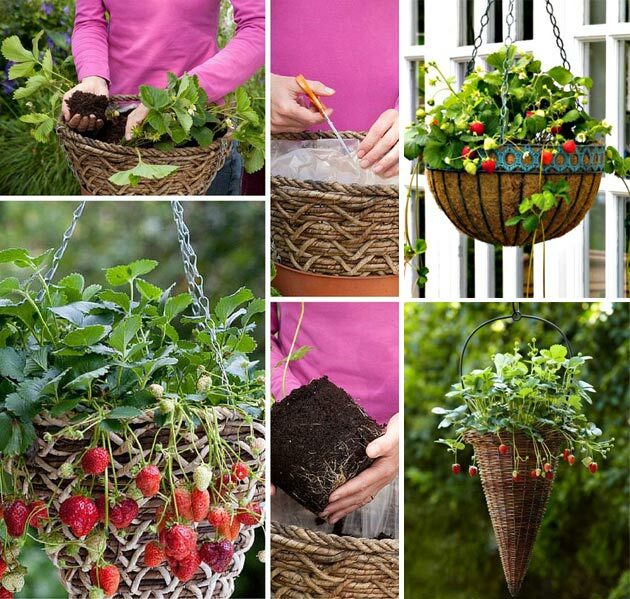 Strawberries are incredibly easy to grow, and they can be grown almost anywhere: in borders, containers or hanging baskets. 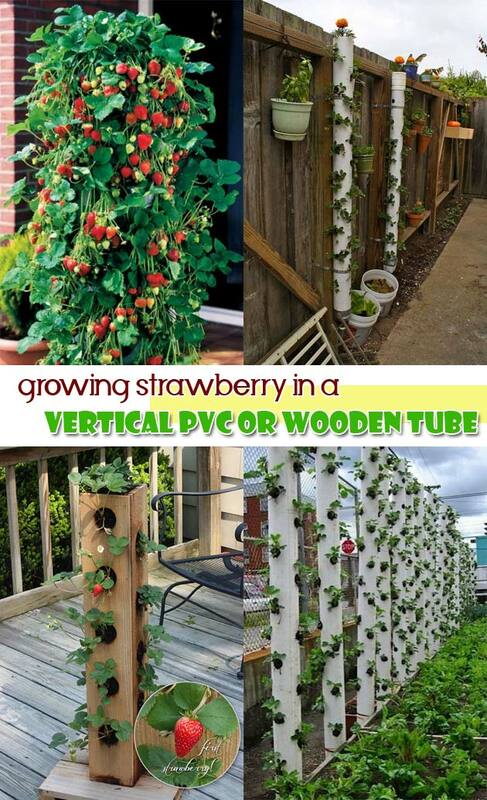 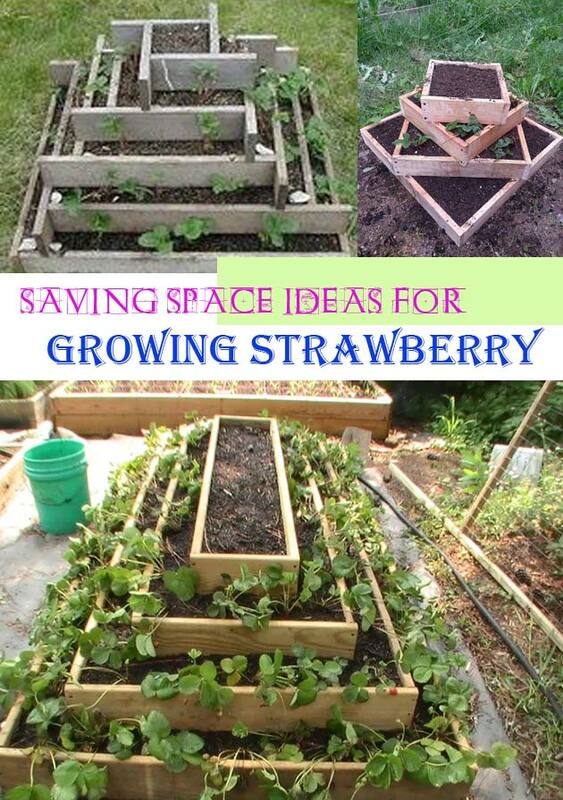 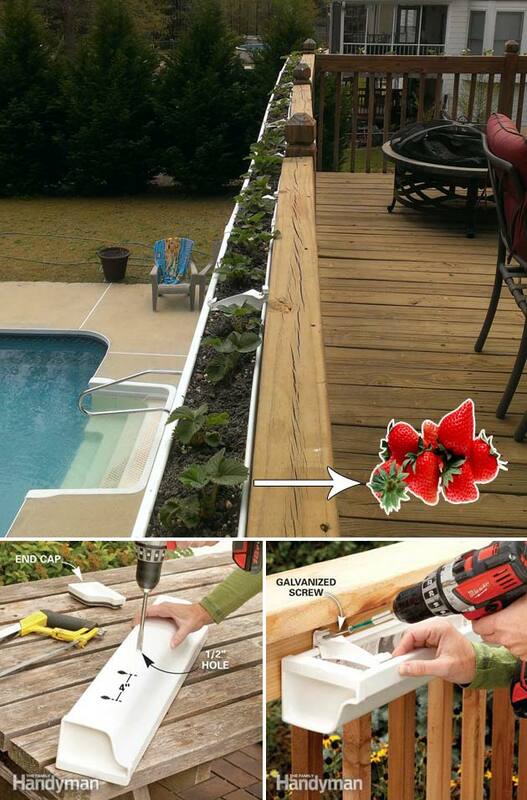 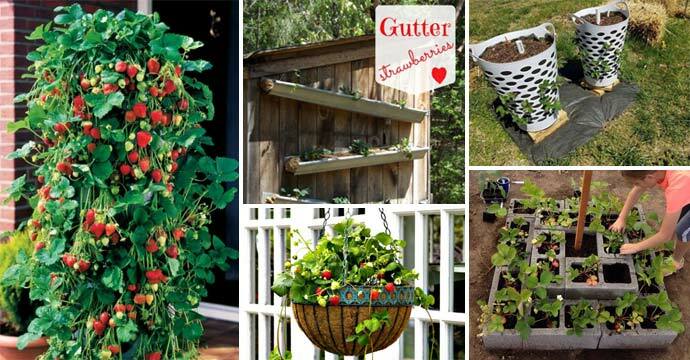 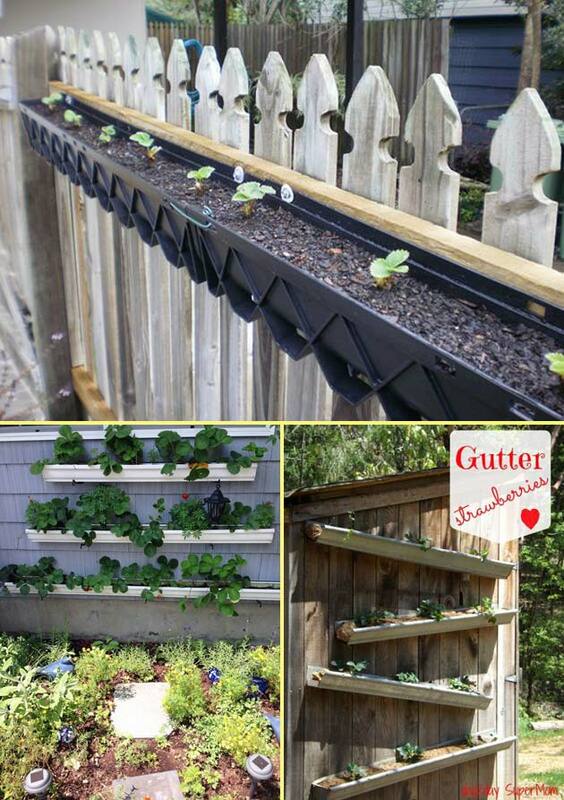 Try one of these DIY ideas for growing strawberries in small space! 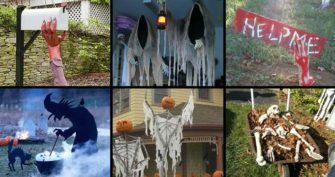 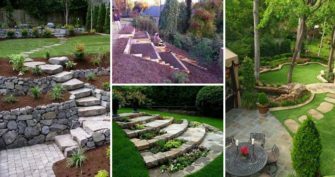 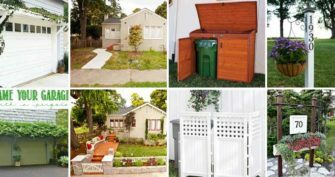 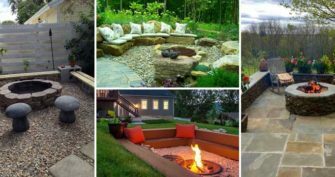 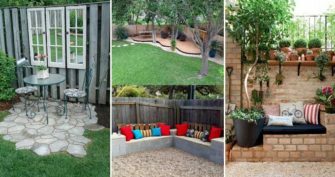 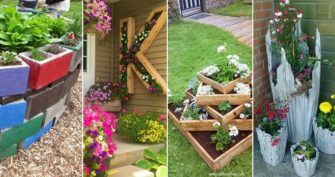 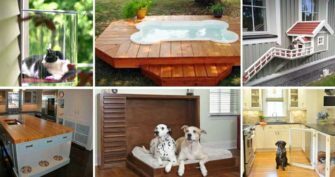 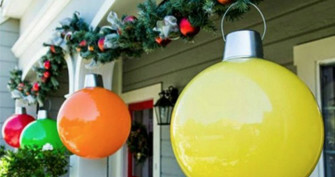 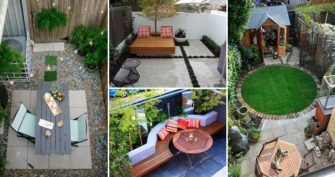 Some of these ideas have step by step instructions, and the other just with some images, but they still can give you some useful information.